The cannabis industry is big business with legalization taking Canada’s economy by storm and sweeping across the United States at a rapid pace. Because there is little research on the market for recreational cannabis, the volatility and shifting marijuana market has created a sharp learning curve for the industry. The industry is also seeing a turnover from retail investors to institutional investors that has created a new reality for cannabis governance. 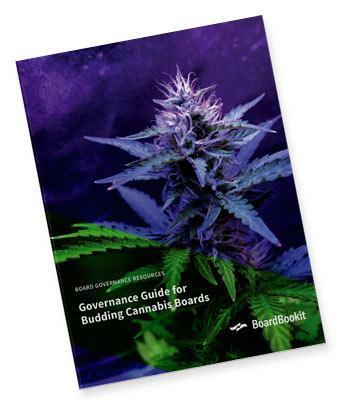 While the sky is the limit for the cannabis industry, good governance is essential to becoming a market leader.